Mission & Vision Vanderpoel History Meet the Principal Upcoming Events News & Announcements Photo Gallery Video Gallery VHA Newsletter (Subscribe here) School Bookbag! Vanderpoel Humanities Academy is a nut free school. 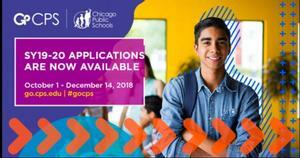 We are hosting a GoCps Application completion night at VHA on December 4, 2018. Click read full story to learn more. 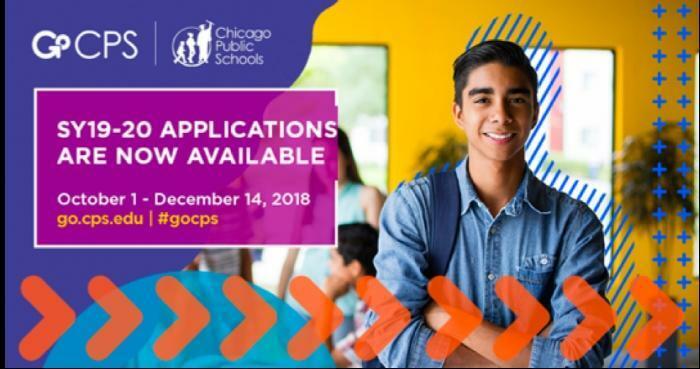 As promised, we are hosting a GoCPS HS Application Completion Clinic here at Vanderpoel on Tuesday, December, 4, 2018. You and your child will have the opportunity to work with experts to get all the information you need in order that your child attends his or her best fit High School. The application deadline is approaching soon. We look forward to seeing you and your Tiger scholar there!